At an event at the Yerba Buena Center for the Arts today, Apple announced revisions to both its iPod Nano and Touch lines. Both updates were in line with what many analysts and journalists had predicted, including Digg founder Kevin Rose’s predictions for the new widescreen Nano. Additionally, prices across both lines were dropped substantially. The new Nano has returned to the taller and narrower shape of its 1st and 2nd gen predecessors. Taking design cues from both the iPhone and the current gen Aluminum iMacs, the Nano is aluminum and glass, and features a new widescreen display that pushes the click wheel to the bottom of the device. In addition to the new display and design, Apple has dramatically improved the UI, which mimics the look and feel of the iPod Touch and iPhone interface. In line with these changes, an accelerometer has been added that switches the display from landscape to portrait, from song list view to coverflow, and allows the iPod to be “shaken” to shuffle. 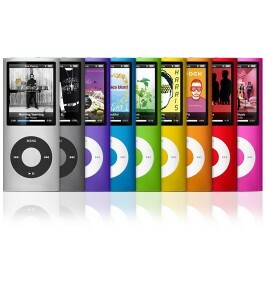 Finally, the new Nano’s come in the widest array of colors ever offered, a total of nine, including newcomers to the Apple line yellow and orange. 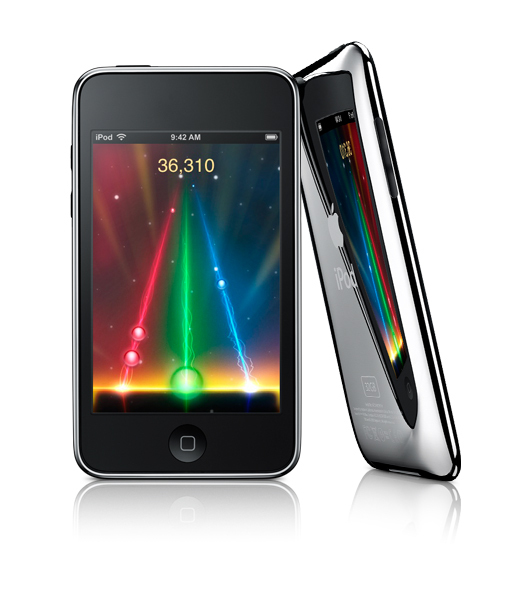 Updates to the iPod touch were not as drastic, but did include a few new features. The look of the device has been changed slightly, tapering off the ends and thinning down the body in general. It is also has a new contoured stainless steel body, possibly made to differentiate itself from the more plastic based body of the iPhone. New features include a built in receiver for the iPod + Nike software that has been touted at many a Jobs keynote, integrated hard button volume controls and a built in speaker. Both of these new models include Apple’s new “Genius” playlist system that automatically creates a playlist based on your personal music tastes. 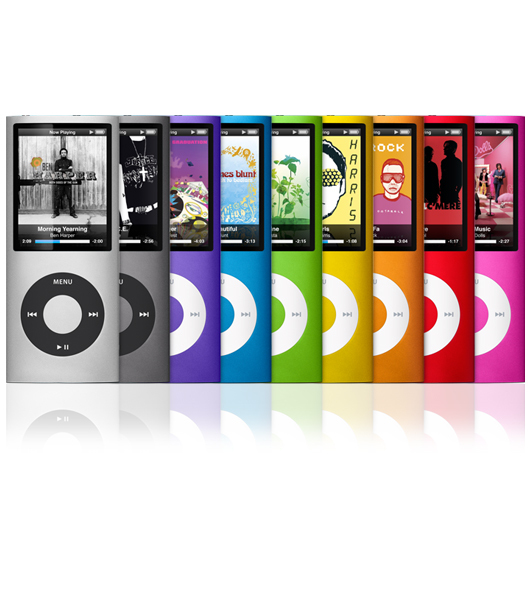 The iPod Nano 4g will sell for $149 and $199 for the 8 GB and 16 GB models respectively. The iPod touch will now sell for $229, $299 and $399 for the 8 GB, 16 GB and 32 GB models respectively. Finally, while not announced, Apple has added four new colors to the iPod Shuffle lineup. The price still remains unchanged, however, at 1GB and 2GB for $49 and $69 respectively. Stick with theiLife.com for continuing coverage!